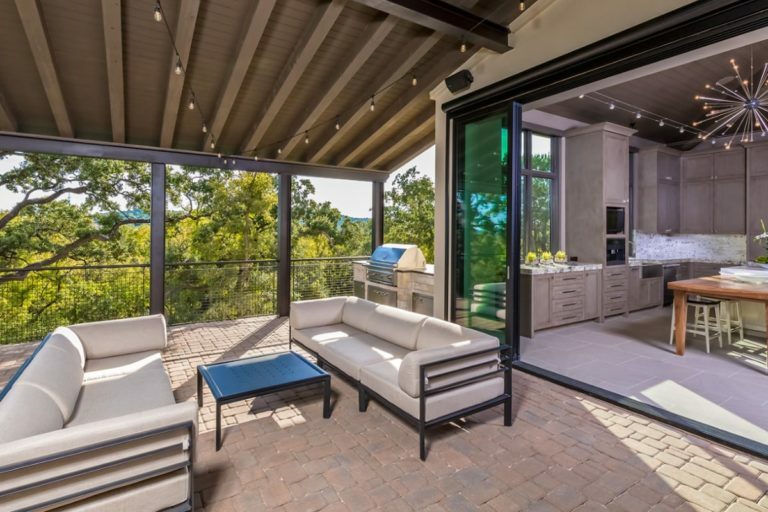 Located in the rolling hills of beautiful northwest San Antonio, The Dominion is undeniably one of the most exclusive, sought-after gated communities in the U.S. Just 20 minutes from the heart of the city, residents enjoy soaring views, top-of-the-line security, and incomparable amenities. The Bluff at the Dominion is a luxury home community located within prestigious, master-planned The Dominion. The location of The Bluff at The Dominion provides for a variety of activities outside of the home, including a world-class golf course, gorgeous tennis facilities, elegant clubhouse with restaurants and event venues, and a full-service spa, just minutes from your front porch. In addition, the community features a staffed, gated entrance and 24-hour security patrol, junior programs, nearby upscale shopping at The Shops at La Cantera and The Rim, and access to Northside Independent School District. 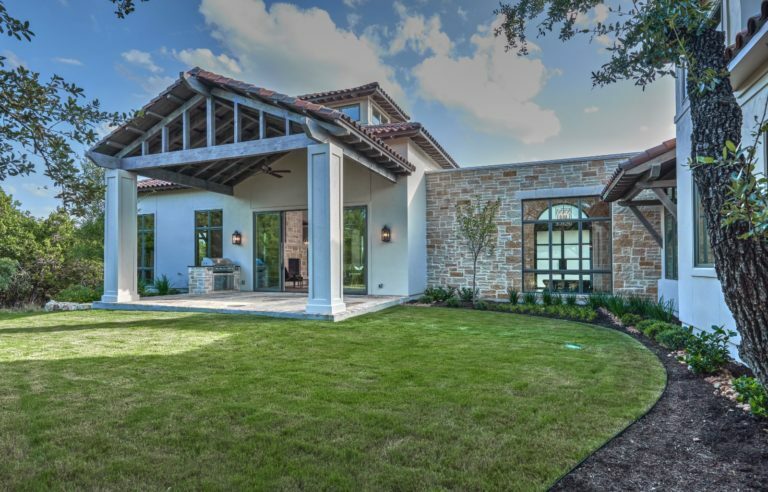 Own a part of San Antonio’s premier private golf community. Choose from The Estates or The Villas. Phase II coming soon. Available estate and villa lots from $135,000. Image Homes can design and build your custom dream home as well. Just minutes away, The Gardens at The Dominion residents can enjoy distinctive al fresco shopping at The Shops at La Cantera or family fun at Six Flags® Fiesta Texas. The community is also close to The Rim Shopping Center, some of the city’s top employers, including Rackspace, Medtronic and NuStar Energy, as well as acclaimed Northside Independent School District which includes Leon Springs Elementary School, Rawlinson Middle School and Tom C. Clark High School. Image Homes can design and build your custom home as well. Due to high security regulations, appointments are required to visit the sales office. Please call our office at (210) 699-1773 to have your name registered at the guard gate prior to your arrival. We look forward to your visit! Surrounded by lush, wooded rolling hills, The Reserve at The Dominion carves out a private haven for each of its homesites. Enjoy all the area has to offer, including The Dominion Country Club, aquatic center, tennis courts, premier golf, shopping and dining – all accessible to northwest San Antonio’s ultimate luxury community. The Reserve at The Dominion features a gated security entrance. Please schedule an appointment with our office prior to your visit. Contact us at (210) 699-1773. Among the remaining available private estate communities within the City of Shavano Park, Huntington at Shavano Park offers luxurious, large-acreage homes amid majestic settings and stunning vistas. Huntington’s estate-sized lots are positioned wide to ensure privacy and create a palatial feel for each homesite. Located just 15 minutes from downtown San Antonio and only 10 minutes from San Antonio International Airport, Huntington is convenient to major highways Loop 1604 and IH-10. Yet quiet streets and exquisite homes, surrounded by natural beauty, are the hallmark of Huntington living. The entrance features a distinctive front gate and clock tower, providing the neighborhood an elegant, welcoming appeal. In addition, Huntington is conveniently located near outstanding dining, hike and bike trails, dog parks, playgrounds, four premier golf facilities, places of worship and world-famous theme parks Six Flags® Fiesta Texas and SeaWorld® San Antonio. Residents of Huntington also have access to courts and lessons at the Shavano Park Tennis Club.